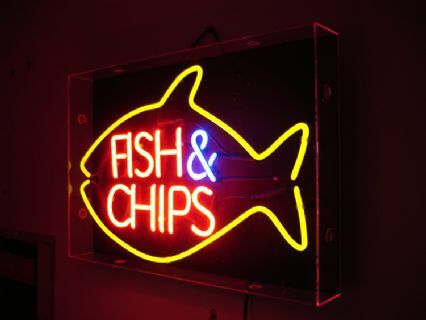 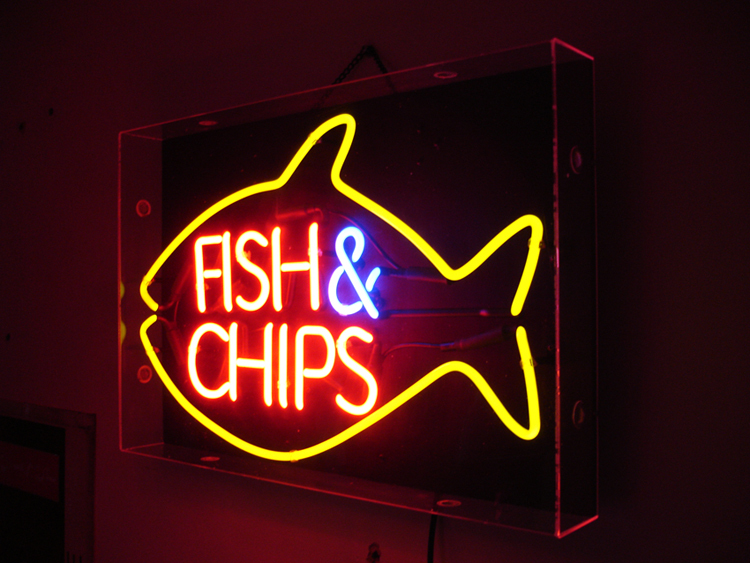 Fish & chips neon sign manufactured to an excellent quality and available for delivery within 3 working days. 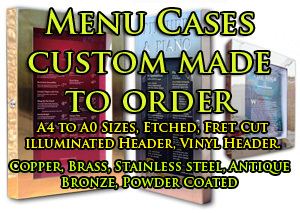 Housed into clear acrylic box with black panel. 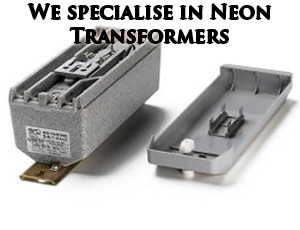 Suitable for 240v only with 3 pin plug. 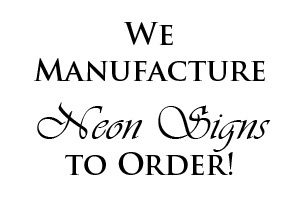 2 x hooks to hang sign with chain.